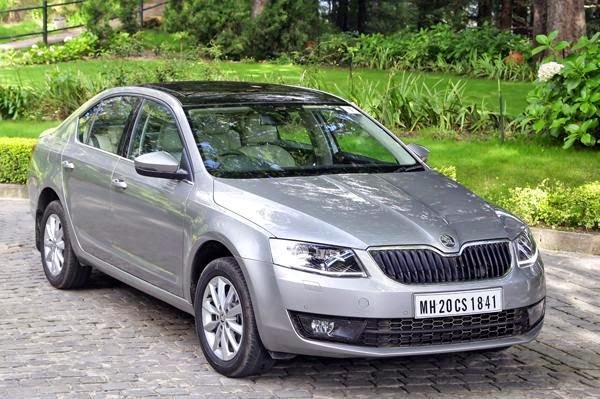 Skoda India has launched a special Zeal Edition of its Yeti, Rapid, Octavia and Superb models. While the Zeal Edition of the Rapid comes with an accessories package, the Zeal Editions of the Yeti, Octavia and Superb gets black interiors. 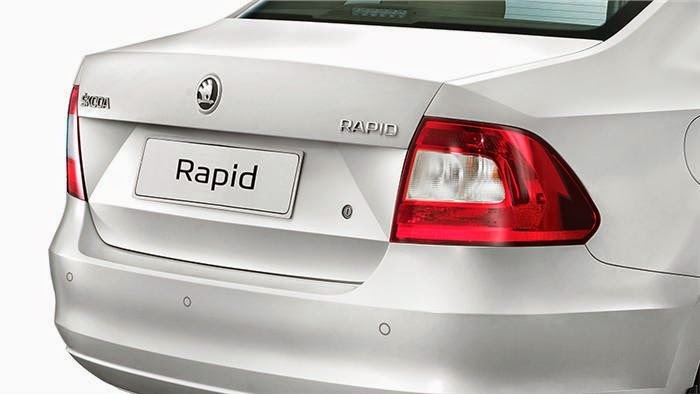 The Rapid Zeal Edition features beige Alcantara seats, a navigation device with rear view camera, rear parking sensors, observation mirror and textile floor-mats. The dashboard continues to be dual-tone. 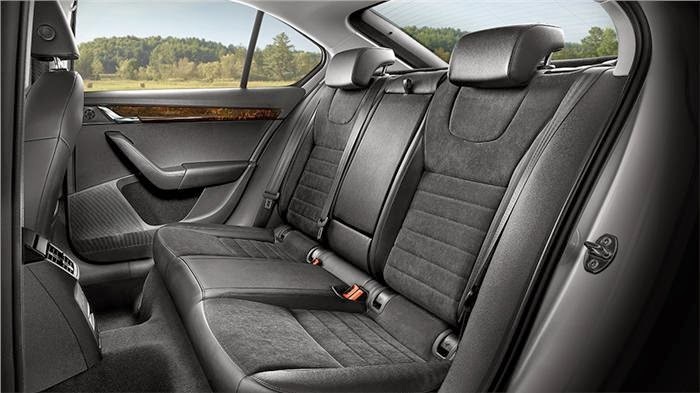 On the other hand, the all-black interior theme in the Octavia, Superb and Yeti includes black Alcantara leather seats, a black dashboard and black door inserts. While the equipment additions lend the Rapid a bit more premium feel and make it more desirable, offering a black interior on the other cars is a move from Skoda to cater to customers looking for a sportier-looking cabin. 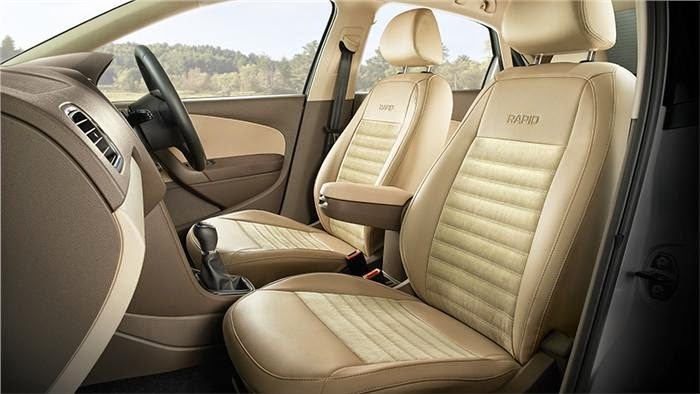 Traditionally, buyers in India have preferred beige interiors because it lends a plush and spacious look to the car, and its low heat absorption makes it a perfect choice for the Indian climate. However, in recent years, all black interiors have also gained popularity not only for their sporty appearance, but also because they are stain resistant and don't fade much, making it easy to maintain. The Zeal Editions of Skoda models are currently available with dealers, but for a limited period only. 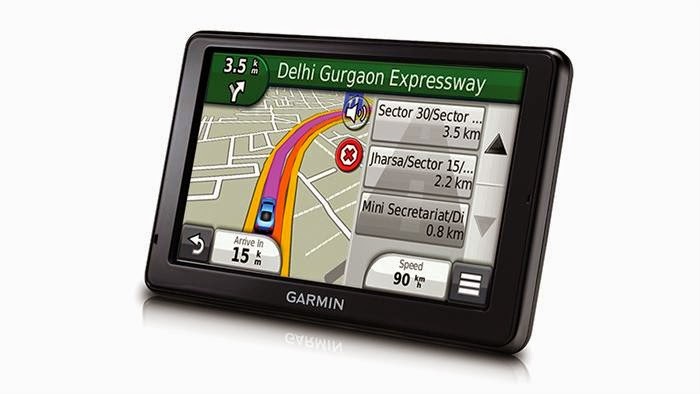 For all further details and information, it's best to head to your nearest Skoda dealer.